As cane harvests jumped, domestic sugar prices fell 20 percent over the past two years, with sugar mills often complaining about prices falling below their production costs. 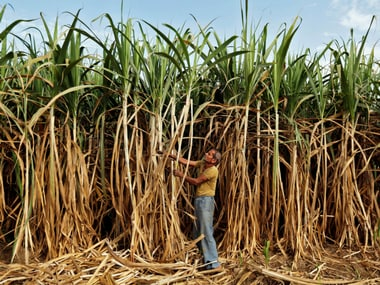 Sugarcane has become a bitter crop for Maharashtra. Ethanol is just one more way by which it seeks to gain legitimacy.